Welcome to episode 49 of The Drone Trainer Podcast! Wow, one more to 50! This week we’re going to hear from Mika Kurkilahti, a drone pilot from Turku, Finland. Check this episode out and subscribe on iTunes or Google Play so that you don’t miss this or any of the future podcast episodes! Mika Kurkilahti is a Finnish drone pilot based on Turku. He is one of the partners at a digital agency, and is incorporating drone flights and footage in his creative work. He has been working in his digital agency since 2002, and has been working with drones since 2014 when he picked up a DJI Phantom 2. Since starting with the Phantom 2, Mika has upgraded to the Phantom 3 Pro and now the Phantom 4 Pro. He discusses how well the P3P worked for him, and how beneficial DJI Care was when he had an unfortunate crash. DJI care starts at only $59, and can be well worth it in case of a crash. I didn’t purchase it with my last drone, however after speaking with a few others like Mika recently, it seems like a no brainer for my next purchase. Mika and his 8 person team are working in several industries, including mapping and modelling, as well as creating 360 tours via drone. One of the best 360 tours that I’ve seen is Mika’s creation in Turku, where he shows off his city from an aerial vantage point. I’ve shot quite a few 360 panoramas, however am still impressed with the scale of Mika’s Turku tour. It really is some excellent work, so take a look when you have a few minutes to get lost in south Finland. If you’re interested in learning how to create your own drone 360 panoramas, be sure to check out this episode as Mika gives you a lot of insight into his proven workflow. I hope you enjoyed this week’s chat with Mika Kurkilahti from Finland! 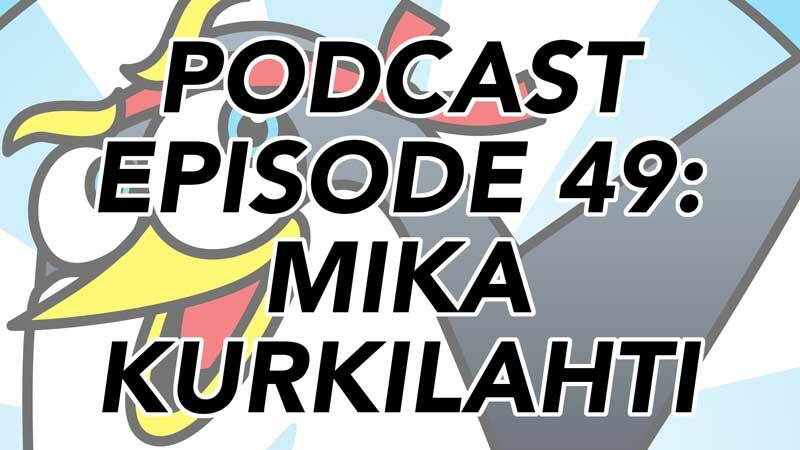 Once you’ve had a listen, feel free to leave a comment below so that Mika and I can hear what you think! Check out Mika’s work and follow him on social media!